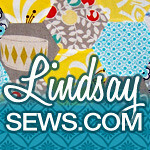 If you are newer to my blog, I also have another blog home at Craft Buds where I share handmade business advice, more tutorials and other fun craftiness. 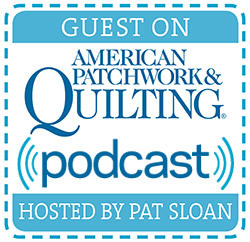 Well, all month long in September, I'm hosting an event over there to celebrate sewing, quilting and all kinds of craft books! Why? Because I love finding new inspiration and my sewing and quilting books, while appreciated, are not utilized as often as I'd like. It's time to dust off the covers and make a project from one of those books. All month in September, Craft Buds will feature Q&As with craft book authors, editors and others who make the magic happen. We'll feature some new releases, give away free books and talk about how a book is born, from the initial concept to the editing, photography and design. 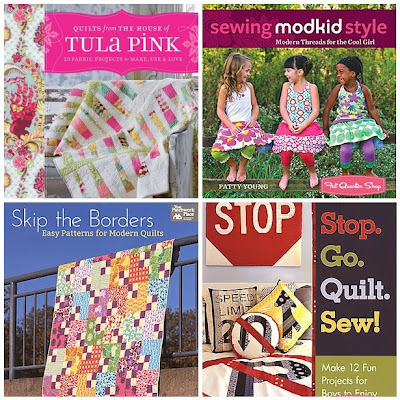 To help inspire you with the "crafting" part of Craft Book Month, I've rallied together some of my friends to share a project they've made from a craft, sewing or quilting book. 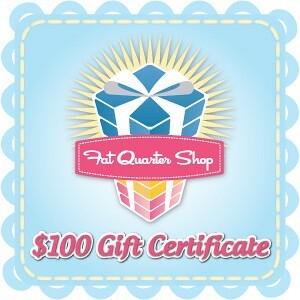 They'll be posting on their blogs all month long, to get you ready for the link party and contest . 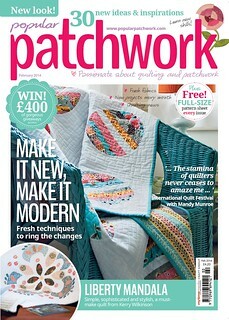 . .
To participate in the month-long contest, just link up any project you've made from a pattern in a craft book. 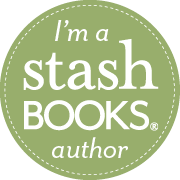 You'll tell us a little about the book, the project, how you personalized it, etc. 2) Your craft book project must have been completed in 2012. 3) Create a new blog post or Flickr photo (dated September 1, 2012 or later) and link back to Craft Buds/Craft Book Month in your post or photo description. No time to create a project? 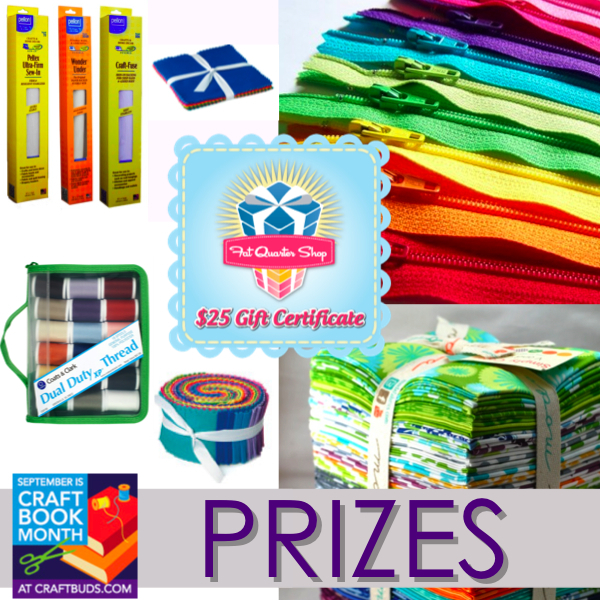 This month, just follow Craft Buds and comment to win some new craft books and lots of giveaways! Here is a sneak peek of the prizes. Fill out the Rafflecopter form below for your chance to win! The kickoff giveaway ends Wednesday, 9/5 at 11:59 ET, when we'll randomly choose 11 winners. Good luck! THANK-YOU SOOOOOOOOOOOOOOOO MUCH FOR THE EARRINGS!!!!! Any book about quilting catches my eye! The ones with original patterns and lots of pictures are the ones I'm most likely to buy and use. A current favorite is French Braid Transformation. 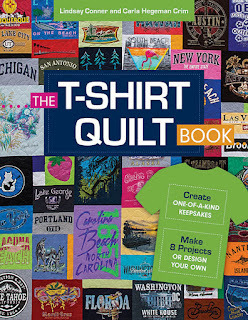 I like a lot of the modern quilt craft books. Just to see the way others pull quilts together as I don't have many ideas on my own. 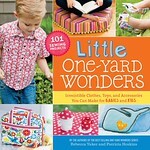 For a craft book to really catch my eye, it has to have projects that I really want to make. 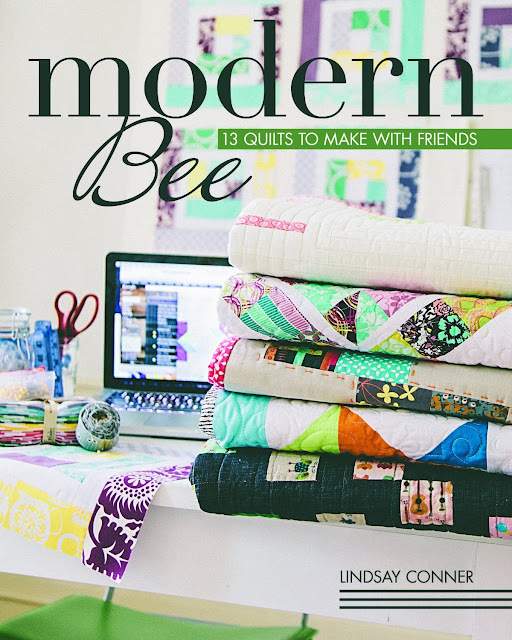 I recently bought Modern Mix because I love the quilt on the cover, but I also loved almost every project in the book, plus it had some new clever techniques that I hadn't thought of (but that now I plan to modify in really cool ways!). Thanks for the contest and an awesome month! Guess I better get sewing! I love sewing books with printed patterns. The more the better! This is perfect! I just asked for some new craft books for my birthday, so this is a great opportunity to use them right away. Thanks! So fun!!! Books? 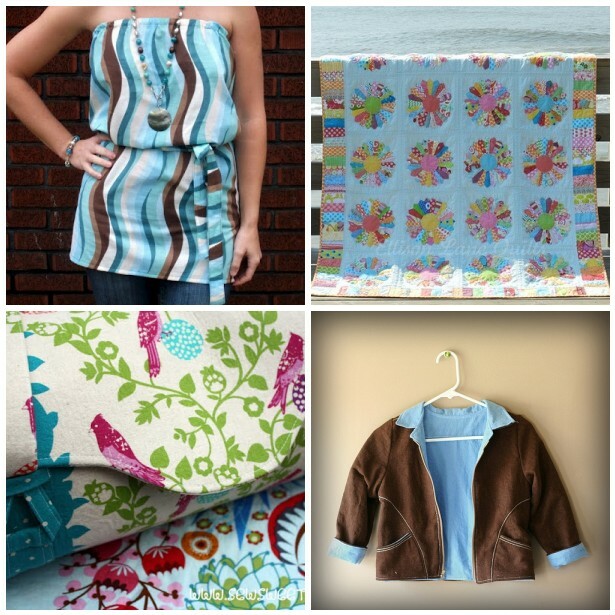 I love so many, however I will say "Sewing from A to Z" (Nancy Zieman, I think) and Where Women Create! Thank you!!! 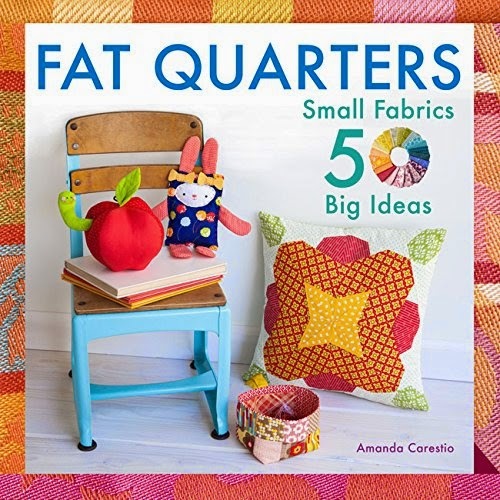 I have A LOT of favorite craft books but topping the list has to be One Yard Wonders, any quilt book that shows projects with different fabric choices (like the same quilt in four colorways), and any craft book that my kids can do something out of without me having to help every step of the way!